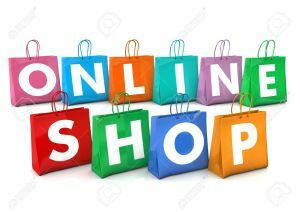 Shop with Jezra M — Jezra M.
This page will have links for you to online shop at some of my favorite places. I made this page because do online shopping from time to time myself and i do enjoy it. Shoppers can shop in their pajamas while drinking coco (my fav). Online shopping save drivers gas money. Online shoppers rarely have to deal with aggressive salespeople. Online shoppers do not have to wait in long lines to check out. There are more choices online. Let Dia&Co build the spring closet of your dreams. Order a Dia Box in the month of March and you'll be entered for a chance to win a spring wardrobe, courtesy of Dia&Co!.